GEMMS is looking forward to our launch, taking place on 21 April 2018 at the Canada Milton Seminar in Toronto. The seminar is hosted by the Centre for Reformation and Renaissance Studies at Victoria University in the University of Toronto. Our presentation will be from 9:oo to 10:00 am in Old Victoria College Room 115. We hope to see you there! If you can't make it to Toronto, please join us on social media as we also launch GEMMS online. The GEMMS website and database are ready to go and will be accessible online from 21 April. Our database now includes information on almost 700 manuscripts and over 10,000 individual sermons. The manuscripts range from beautiful fair copies of complete sermons to notebooks containing hastily scrawled notes by auditors. While most were preached in the British Isles, a few come from North America. 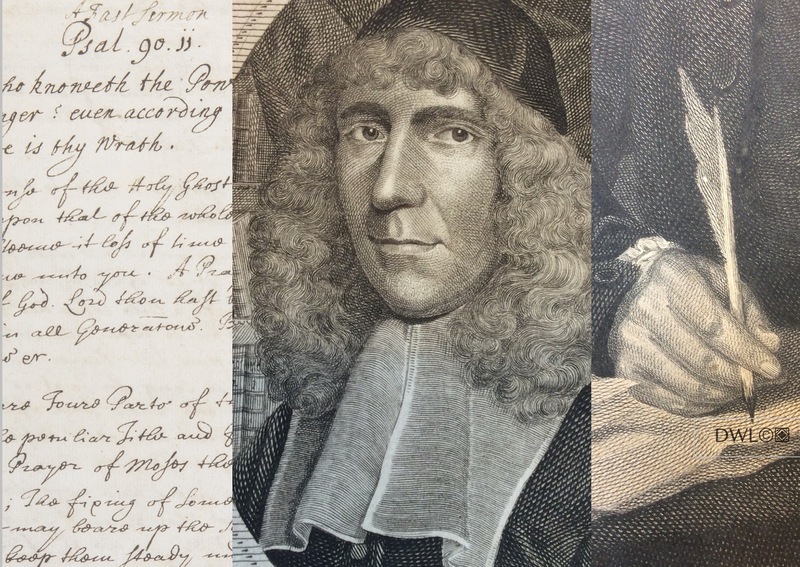 GEMMS now includes manuscripts housed in repositories in England, Wales, Scotland, and the United States. Following our launch, the database – via our new website – will be available to researchers for searching, as we continue to add new records. Users will be able to search the database for sermons by specific preachers, on specific texts or on specific occasions, as well as by date and preaching location. Users also will be able to search by sermon type (notes, outlines, drafts, autograph copies), repository, and genre (e.g. funeral sermons). The website includes Search FAQs and a Search Guide to help refine your searches. We anticipate that in the following months researchers will let us know what features they find useful and suggest future enhancements and searching capabilities. Users also will be able to contribute their own data by submitting a form available on the website. GEMMS researchers will enter your data and publicly credit you for your contribution(s). This is only the first stage in our plan for engaging with sermon scholars. We are working on the next stage, which will allow users contributing data to retain their own collections within the database, as well as to offer corrections and additions to existing records. Our hope is that this stage of the project will provide opportunities for researchers to share information and collaborate in new ways across disciplinary and geographic boundaries. As we attempt to engage with researchers who will find our data useful, we encourage them to visit our social media sites and spread the word via Twitter about our new resource. (@GEMMS_sermons).